The family that sprints together, stays together! There’s something bonding about going for a jog with the fam, be it on a weekend morning before breakfast, or to offset a big dinner. After all, staying fit together isn’t just a grown-up activity — it’s fun to get the kids involved, too! Luckily for everyone in the family, Under Armour has everything we need for the best run ever. From new running shoes, a water bottle to stay hydrated on the go or apparel that moves with the body, it’s easy to find everything for our family’s next run — be it a short sprint around the block or a marathon — at Under Armour. Whether it’s getting into shape for the new year or just spending some extra quality time together, Under Armour has perfect gifts for every member of the family. Want to stay warm while breaking a sweat on your next jog? The ColdGear Reactor Balaclava is designed to pack in heat on the most blistering cold days without drenching us in sweat. It’s made with an extended collar for face coverage, as well as a roomy hood. There’s even an audio cord port as well as an internal pocket for ensuring that our tunes don’t get interrupted. See it: Grab the UA ColdGear Reactor Balaclava at Under Armour for $100. A great pair of sneakers can go from gym class to hanging out with friends or just day-to-day. The Boys’ Grade School UA X Level Scramjet is designed to be soft, lightweight and breathable, so he can always stay ahead. Don’t worry, he’ll have some brakes, too — the rubber traction pods under the heel and forefoot ensure he won’t slip and slide (if he doesn’t want to). See It: Grab the Boys’ Grade School UA X Level Scramjet at Under Armour for $75 while it lasts. No need to bring an awkward fanny pack or uncomfortably stow your keys and cards into the tiny pocket in your leggings for the next run. This belt has two pockets large enough to fit your small odds-and-ends, yet is still flexible and light enough to not weigh you down. Most importantly, the belt comes equipped with a reflective logo to increase visibility for any evening or very early-morning jogs around the neighborhood. See It: Grab the UA Run Belt for $30 while supplies last. 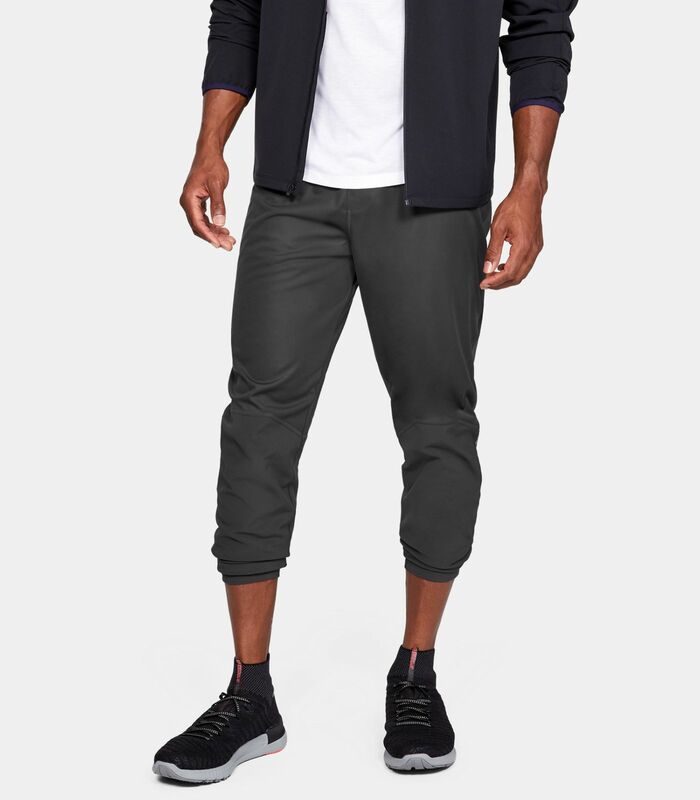 See It: Grab the Men’s UA Terrain Hybrid Tapered Pants at Under Armour for $160. Who says style and performance can’t go hand in hand? Ditch the old raincoat for this UA Girls’ Reversible Bomber, a perfect way to keep warm and dry with fashion in mind. This jacket in the latest bomber style is fully reversible, so it will match with literally any outfit. This coat also has UA Storm technology to repel water without feeling stuffy and sweaty like most rain gear. But this is sure to keep any athlete warm thanks to lightweight heat technology, all-over quilting and hand warmer pockets. 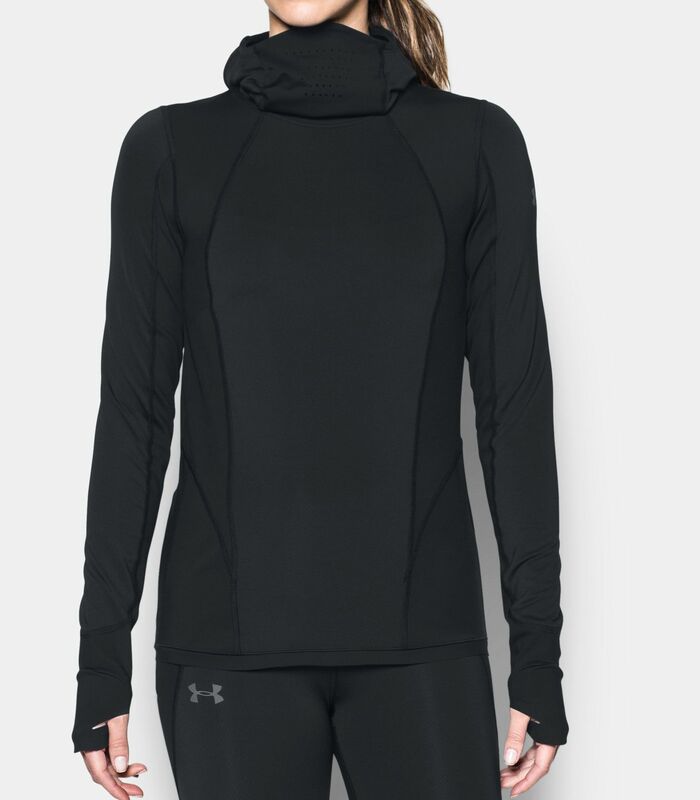 See It: Grab the UA Girls’ Reversible Bomber at Under Armour for $70. What would you say if we told you that you could ditch your activity tracker and even your smartphone at home and track a workout just by lacing up your sneakers? The UA HOVR™ CGR Mid Connected Running Shoes are digitally connected shoes, meaning they have the ability to actually track and store running metrics for you. Plus, these smart shoes can even analyze stats to help you perform better. Can your dirty old running shoes do that? 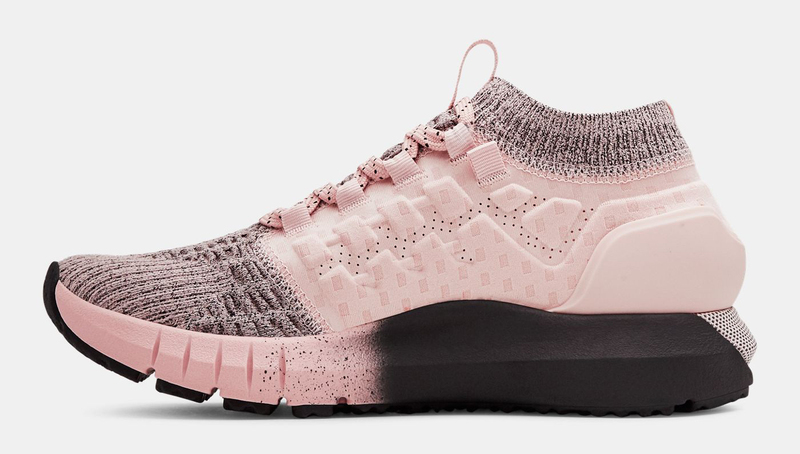 These sneakers are also neutral for runners who need a balance of flexibility and cushioning, are lighter and comfortable with a snug boots structure and repel water. The list goes on for all the features of these shoes, which come in men’s and women’s sizing, and you’ll wonder how you ever trained without them. 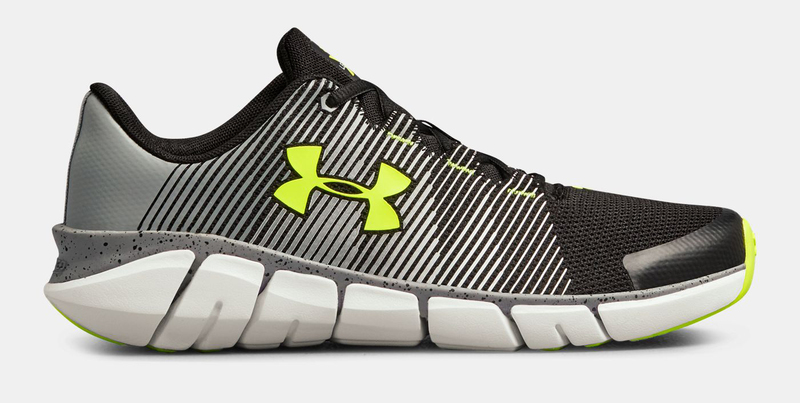 See It: Grab UA HOVR™ CGR Mid Connected Running Shoes at Under Armour for $140 for men and women. These sneakers are meant to feel like walking (or, OK, running) on air. The UA HOVR Phantom has a balance of flexibility and cushioning, plus it has a molded interior for the best jog, sprint or even walk imaginable. For the best fit possible, Under Armour recommends going up a size. See it: Check out the UA HOVR Phantom for $130 in one of eight pretty shades.